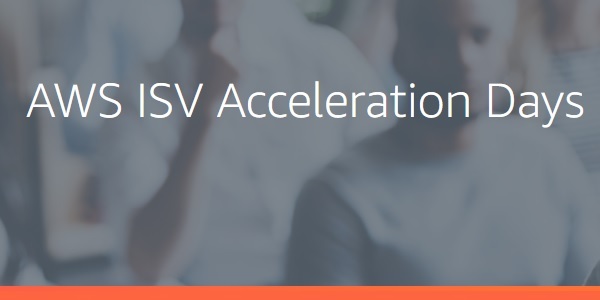 Join Our Solutions Architects for AWS ISV Acceleration Days at 8 Locations Across the U.S.
We are excited to announce a series of one-day events taking place across the U.S. this spring—AWS ISV Acceleration Days. 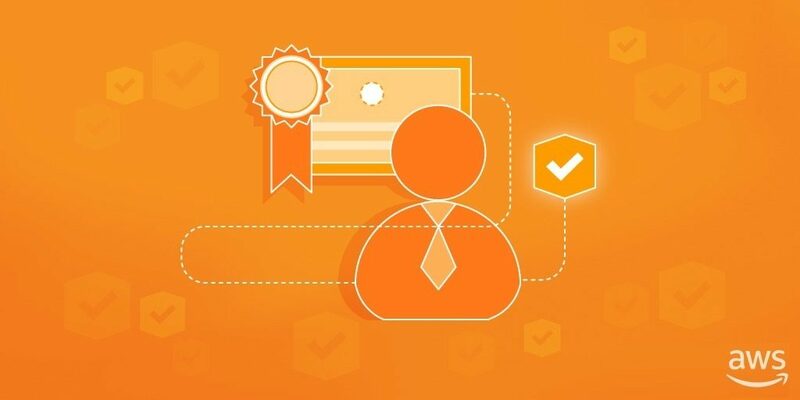 If you are leveraging AWS to build new applications, modernize existing apps for a cloud-native world, or driving business transformation, this is the event for you. 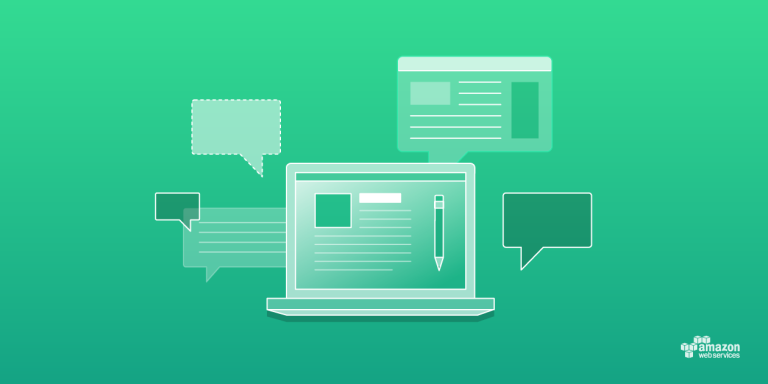 Join us for a free, one-day workshop run by our AWS Partner Solutions Architects and learn about building, deploying, configuring, and managing your workloads on AWS. 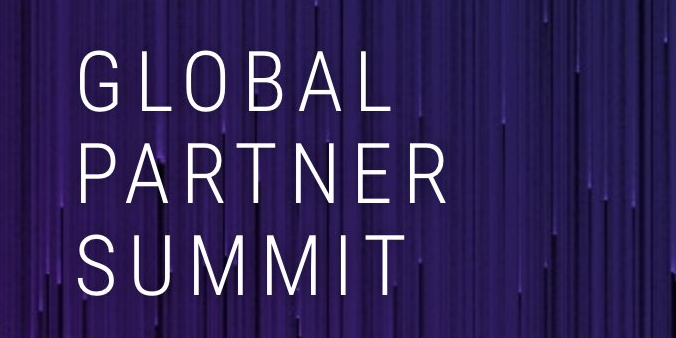 Don’t Miss the AWS Partner Summit – Sydney!